The majority of people hate taxes but this is only because they don’t understand how the tax law works, or how to make it work in their favor. But if you really take a good look at how the tax code works, you can use it to your advantage and keep more of your money in your pocket. 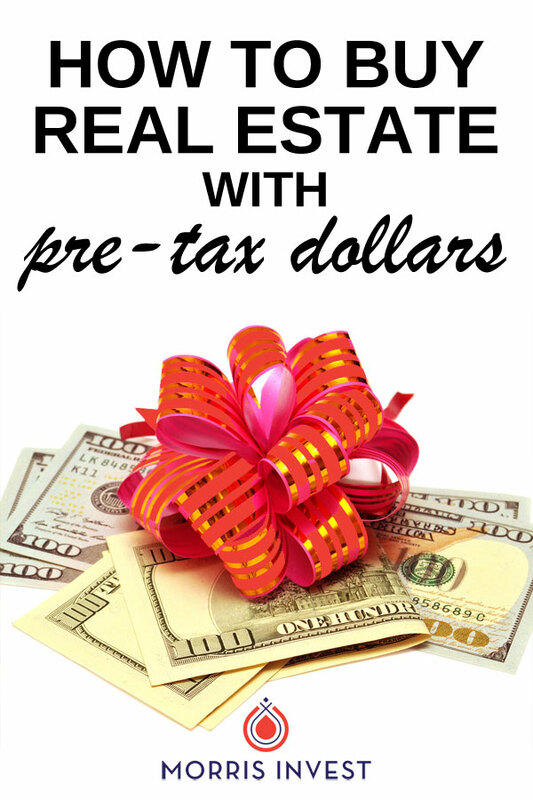 On this episode of Investing in Real Estate, Natali and I are talking about a killer way to use pre-tax dollars in your business. We’ll discuss using purchases as business expenses, and instances within the tax code which allow you to use pre-tax dollars. Please join us for episode 292! Within the US tax code, there are ways to funnel expenses through a business, in order to lower your overall taxable burden. For example, expenses like a phone bill can qualify as a legitimate business expense. One killer way to deploy this strategy is to rent a commercial space to your business. For example, if you owned a pet store, you could purchase a store front within your real estate business’ LLC. Your pet store could then rent from your real estate business, instead of handing over money to a random landlord every month. This strategy works because a business’ expenses (such as rent) are paid from pre-tax dollars. In this example, the monthly rent you would otherwise be paying to someone else, is now paid to you. In addition, you’re also creating a tax shelter, and are able to take on the numerous deductions that real estate investing provides. 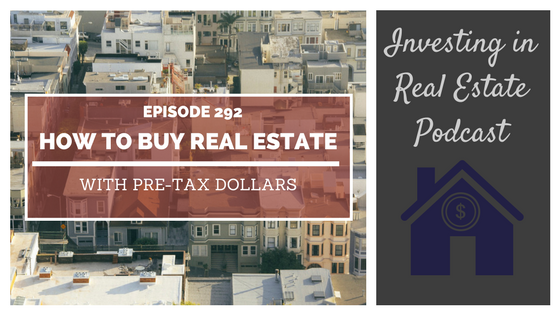 On today’s show, Natali and I are diving deep into how this strategy works, and the implications of using pre-tax dollars to buy real estate. We’ll discuss depreciation, changes in the tax laws, and how commercial real estate investing can work to your benefit. Don’t miss this episode of Investing in Real Estate! What are the caveats to this strategy?